The mirror, developed by Vodafone in collaboration with Jogotech, will allow the shopper to scan the clothes tags in the fitting room and then contact shop floor staff directly from the mirror, through a digital watch, to request different sizes or colours. The mirror will also suggest additional clothes to complement the original choice. 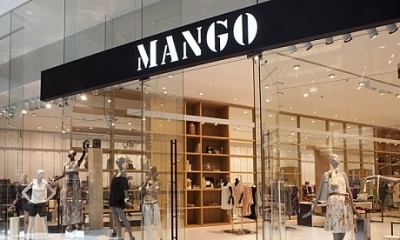 Mango’s aim is to extend the digital fitting room to its top stores, from Barcelona to New York and will help to blend the online and real world shopping experiences for the Mango customers. This is the first phase of a digital transformation project for Mango to create new ways for customers to engage and relate to the brand.